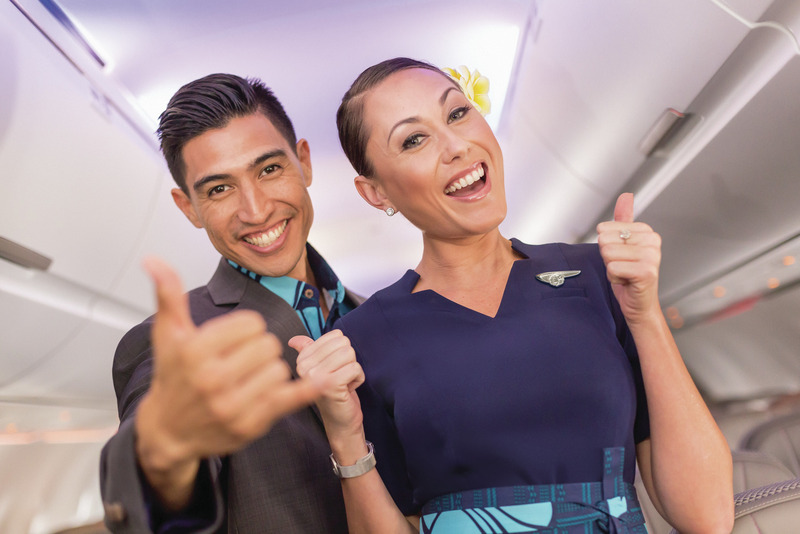 We are pleased to announce that Hawaiian Airlines is hiring Japanese speaking Flight Attendant to join our ‘ohana. 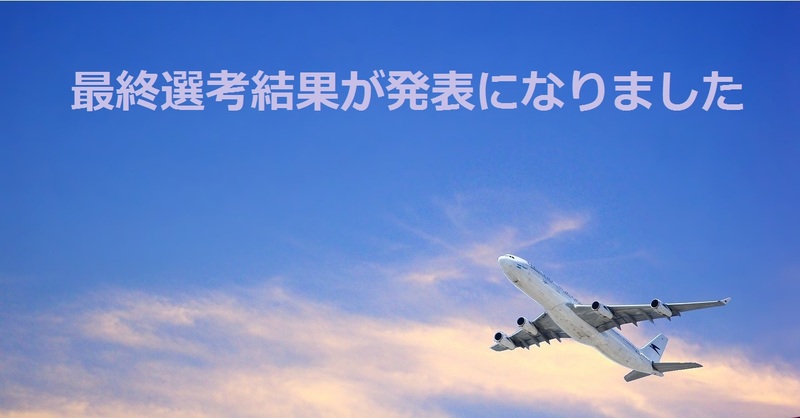 We will be conducting interviews to identify bilingual (Japanese and English) candidates to attend Flight Attendant training classes scheduled to begin on Sunday, February 3, 2019 and Sunday, April 7, 2019. 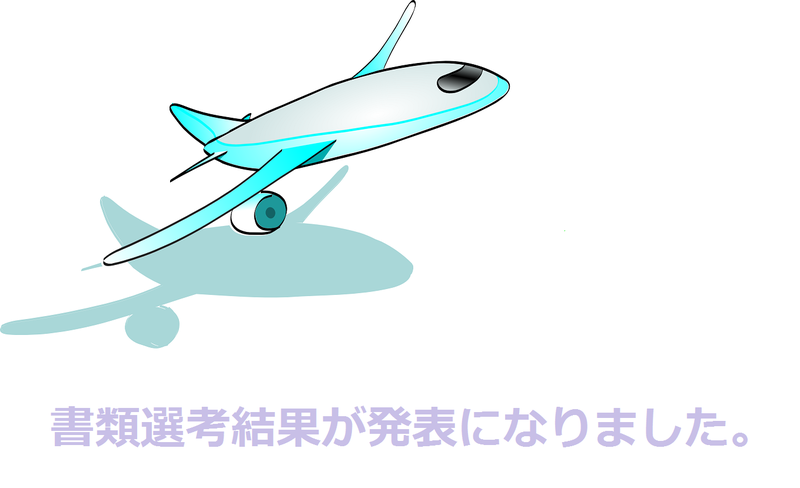 Candidates must be able to proficiently speak, read (katakana, hiragana & kanji), and translate Japanese. 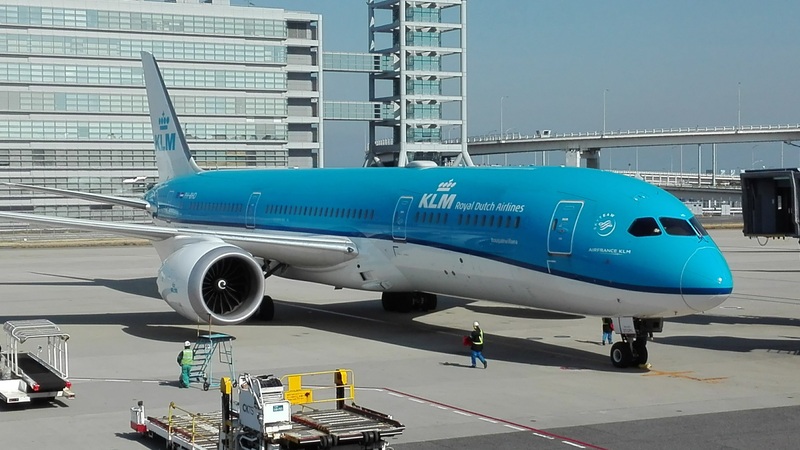 All dates, times, locations and details are subject to change based on operational needs.